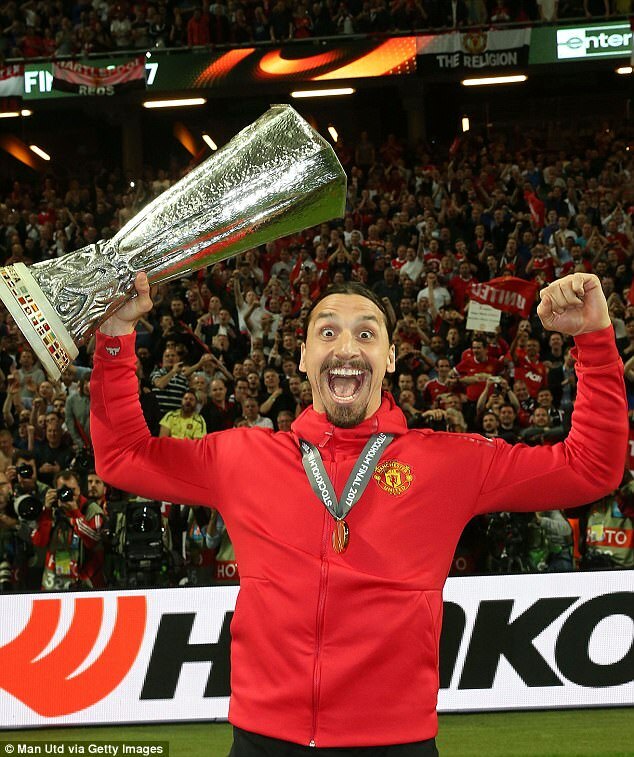 It certainly wasn’t how Zlatan Ibrahimovic would have chosen to celebrate his 36th birthday. On the long and arduous road to recovery from the cruciate knee ligament injury that has excluded him from Manchester United‘s excellent start to the season. Resigned to watching a winning team from the stands on matchdays and consigned to the Carrington gymnasium on the other days as he painstakingly rebuilds his strength and fitness, it must be a time of immense frustration for the Swede. This week must be all the more surreal with the training ground deserted as his colleagues head off to represent their various countries in the final few World Cup qualifiers. 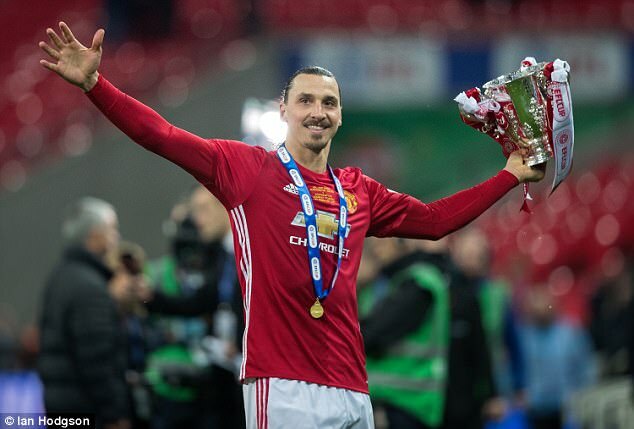 Plenty of United fans flocked to wish Ibrahimovic a happy birthday on social media, but they know it’s highly unlikely they’ll see him in action again until the new year. 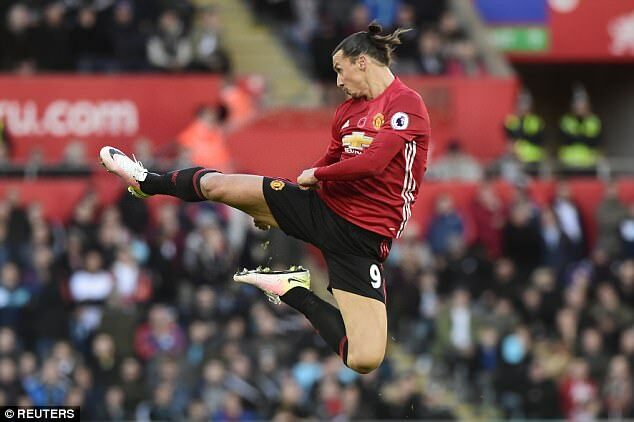 For all the Twitter videos of treadmill running and kickboxing to demonstrate that his legs are as strong as ever, Ibrahimovic won’t be returning until the Old Trafford medical team give the green light. And once that happens, the striker knows he will return to a situation that has been alien to him throughout an illustrious career – he will be fighting for his place. Things have certainly changed at Old Trafford. Last season, United were utterly reliant on the veteran as Jose Mourinho slowly felt his way into one of football’s most demanding roles. His astonishing return of 28 goals in 46 matches – even more remarkable given how his season was curtailed by this injury – helped United to glory in the EFL Cup and the Europa League. While Ibrahimovic scored 28, United’s next highest scorers were Marcus Rashford and Henrikh Mkhitaryan on 11 apiece. Juan Mata scored 10 and Paul Pogba nine. They depended again and again on Ibrahimovic rolling back the years. Not any more. When he returns to the United squad in January, it’s practically guaranteed that Ibrahimovic will begin his 22nd season as a professional on the substitutes’ bench. 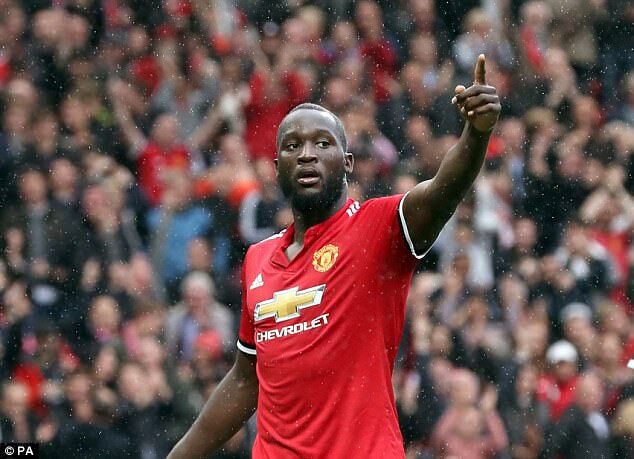 In his absence, Romelu Lukaku has come in for £75million and not only taken Ibrahimovic’s No 9 shirt number (the Swede, in his own words, has ‘upgraded’ to No 10) but happily shouldered most of United’s goalscoring burden. 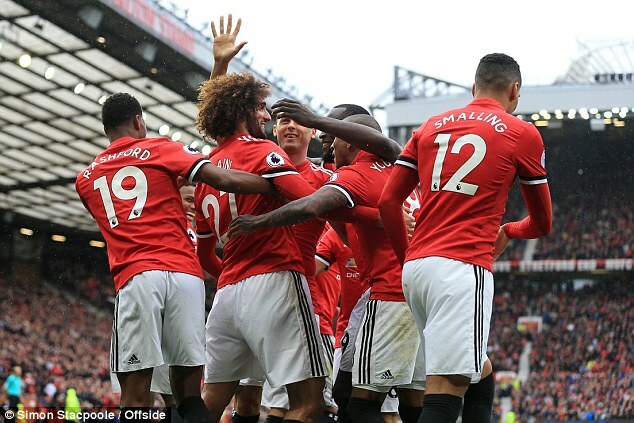 With 11 goals in his opening 10 matches for United, Lukaku has broken all club records for a newcomer and propelled a suddenly revitalised, confident and free-scoring United side to joint-leadership of the Premier League. Assuming the Belgian is fit, it’s hard to see Mourinho ditching him to make way for Ibrahimovic’s return. 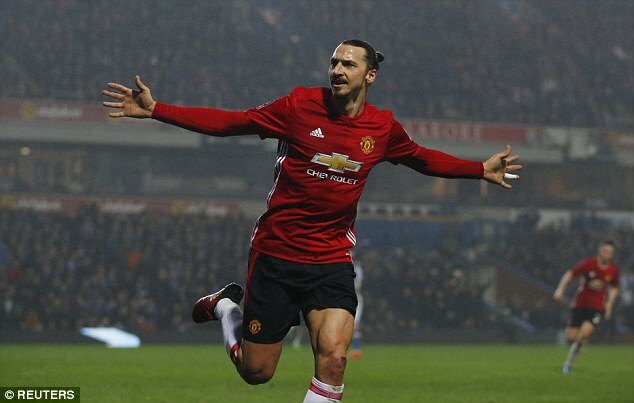 With Rashford and Anthony Martial – scratch that, the entire team – suddenly playing well, there’s no more reliance on Ibra’s goals. 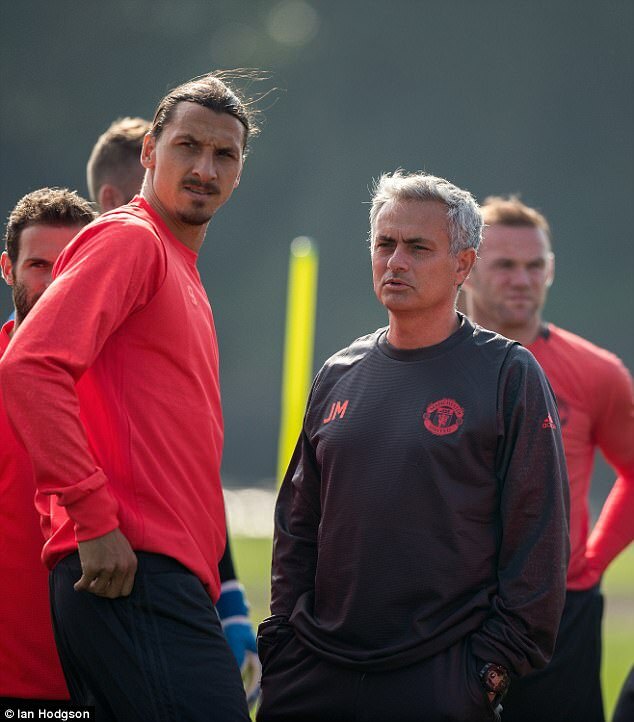 Mourinho isn’t going to suddenly start playing Ibrahimovic out wide either – who would dare ask him to move? – so with Lukaku as the centre forward, he’ll be coming on as the impact sub. It’s one hell of an ace up the sleeve for United to have; the ultimate impact player if a match isn’t quite going their way. If he returns in January, it’ll be like a new signing in any case, a world class performer. That’s not to say Ibrahimovic won’t feature in some games. Mourinho could rest and protect Lukaku by starting Ibrahimovic in lesser Premier League games and the FA Cup. That would leave Lukaku fresh for the major games with title rivals and the knockout stages of the Champions League, assuming United progress that far. 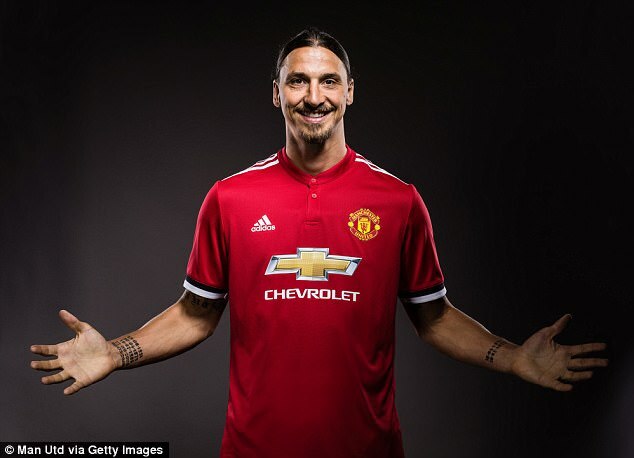 It will be strange for Ibrahimovic, who has been used to being one of the automatic picks over the past two decades, whether for Ajax, Juventus, Inter Milan, Barcelona, Milan, Paris Saint-Germain or Sweden. But given that United have kept him on despite this major injury, guiding his long rehabilitation, he’ll not kick up a fuss. 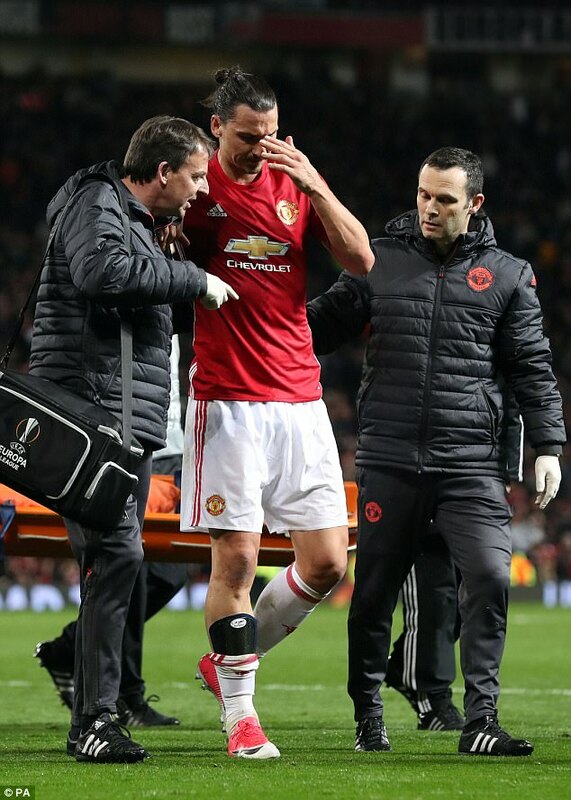 The exceptional physical condition Ibrahimovic is in has undoubtedly sped up his recovery time and, with a bit of luck, he has another two or three years left, whether at United or elsewhere. He may not be United’s main man any more, but there’s no reason whatsoever why he can’t still be their hero at the business end of the season.